AJF shares snapshot of work accomplished in 2013 and invites NC nonprofit community to join conversations about important challenges facing the state. RALEIGH — A.J. 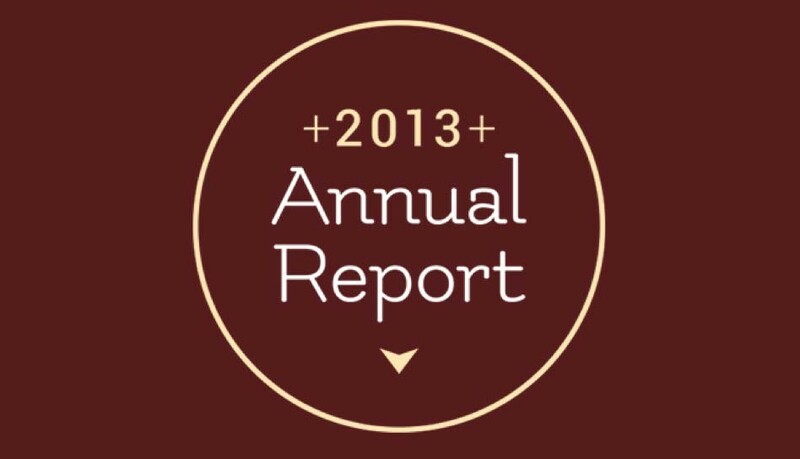 Fletcher Foundation released its second annual report — an all-digital, infographic-style snapshot of its work in 2013. Fletcher Foundation is committed to doing its part to ensure a brighter future for North Carolina. By investing in and partnering with dedicated organizations, the AJF provides resources, knowledge, and services these organizations need to thrive despite slow economic recovery. Throughout the annual report, AJF highlights some of the challenges facing North Carolina residents, outlines its strategy in several of its funding areas and funding initiatives, and features exceptional grantees that are improving lives across the state. North Carolina faces serious, large-scale problems. Fortunately, many earnest, hard-working people and organizations have stepped up and and led the way for progress. The mission of A.J. Fletcher Foundation is to support nonprofit organizations in their endeavors to enrich the lives and well-being of people in North Carolina. To achieve this, AJF partners with nonprofit organizations that recognize and solve social and civic problems and provides resources to advance big, bold ideas. To learn more, please visit www.ajf.org.